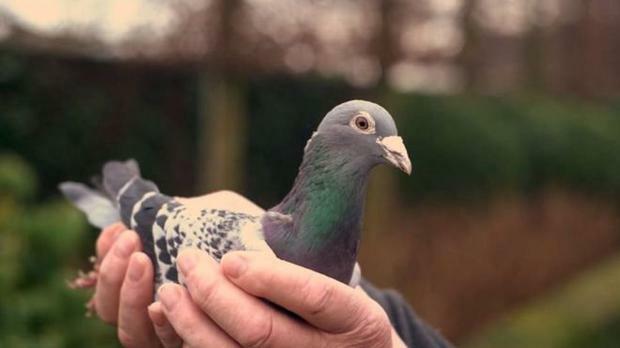 A Belgian racing pigeon called Armando has sold at auction for €1.25m, more than three times the world record. Auction house Pigeon Paradise (Pipa) called Armando the "best Belgian long-distance pigeon of all time". 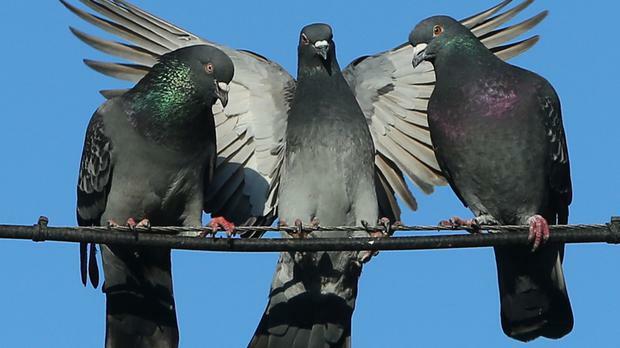 He's also been dubbed the "Lewis Hamilton of pigeons". "Nobody expected this. No one," Jorge Ferrari from the Piipa auction site told Reuters. However, until the furious bidding that lasted throughout Sunday evening, the record price stood at €376,000. Armando, a record-breaking long-distance racing champion owned by Joel Verschoot, was eventually sold to an anonymous buyer in China for €1,252m. In an indication of how the buyer may hope to recoup the investment, not only can race prize money in China reach seven figures but seven of Armando's offspring were also auctioned for an average price of €21,500 each; the five-year-old Flemish flier may have highly profitable breeding years ahead of him.